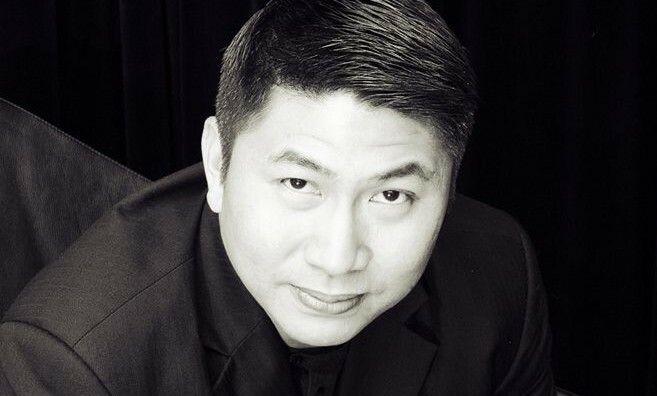 MullenLowe Malaysia is changing ownership, following a management buyout which sees CEO Adrian Sng (pictured) obtaining full ownership of the business. The agency will be known as MullenLowe Sng & Partners Malaysia, effective immediately. The move provides greater agility for the operation in Malaysia to be more responsive to the needs of its clients and the local market. The agency will still remain part of the MullenLowe Group network as an affiliate business partner, retaining access to the network’s global tools and expertise. It will also remain involved in all global client business and will continue its commitment to MullenLowe Group’s hyperbundled approach. The acquisition will see business leads Nizfaraz Noor (pictured left) and Gavin Teoh (pictured second from left) leading the agency brand teams, while head of creatives Eddy Nazarullah (pictured second from right) and Alvin Kor (pictured right) will head the creative department. According to Sng, there will be no changes to the current teams and it is also looking to add key personnel within its ranks this year to give MullenLowe Sng & Partners the “additional fire power” to ensure it remains relevant and at the cutting edge of the market. Also, the local management at MullenLowe Sng & Partners aims to make fast decisions based on the current needs of the market. Meanwhile, the agency’s culture will remain the same – being a challenger brand that is constantly striving to punch above its weight, as well as listen harder and fight smarter. Sng took on the role of CEO in September 2017, replacing former MD Mazuin Zin who joined Edelman. In his role, Sng is responsible for building on the reputation that the agency has established as a challenger brand in the Malaysia market. Among MullenLowe Sng & Partners’ list of clients include Tesco, MarryBrown, Domino’s, F&N, Iskandar Investment and Malaysia Airports, among others. Sng said he is “very excited” for the opportunity of the buyout as it offers the agency the ability to chart its own path towards where the team sees MullenLowe Sng & Partners heading moving forward. “The flexibility will give us the opportunity to change our business model as we navigate the industry whilst staying true to the one thing that makes us different; our passion for creativity and always striving to come up with work that impacts our clients’ business and moves consumers in meaningful ways,” he added. Vincent Digonnet, CEO MullenLowe Group Asia, said that the Malaysian agency will always play an “important part” in the MullenLowe Group family, and will remain a close partner as the network continues to deliver an “unfair advantage” for clients across Southeast Asia. “The fast-evolving Malaysian market demands a degree of local agility, and their new independence will allow Sng and the team to make forward steps. Sng is a more than capable business leader and I wish him and the team every success for the future,” he said. Creativity in Malaysia: Does data have any say in it?